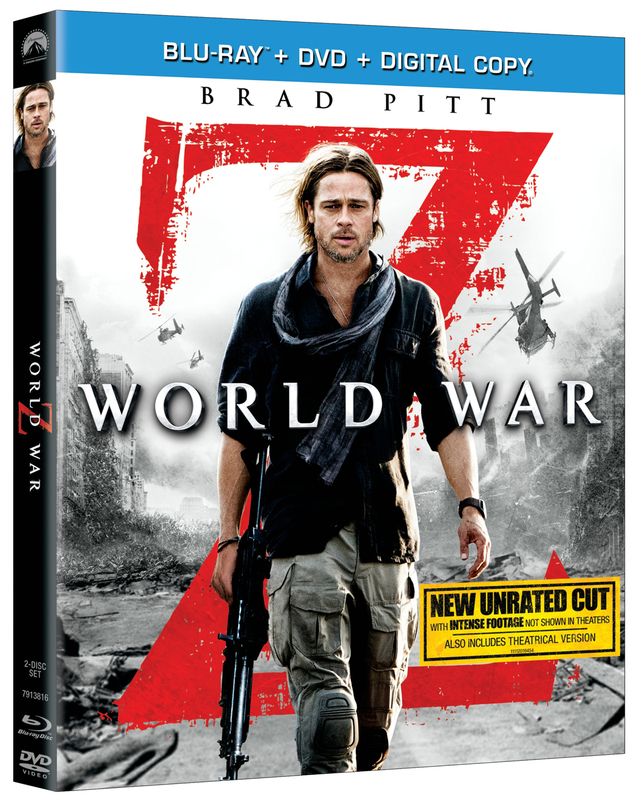 It’s a global zombie apocalypse, but don’t worry: Brad Pitt’s on the job! The world’s hunkiest United Nations crisis-control specialist gets called into action for the assignment of his life when a sweeping pandemic begins turning entire countries into rampaging armies of the undead. Can he save his own family, let alone the whole world? Bonus features include documentaries on how the bestselling novel on which the film was based made the transition from page to screen; the scientific realities of “zombie” behavior in nature; and several behind-the-scenes looks at the international massive production on location in Philadelphia, South Korea and Jerusalem.